Leaf is a helmet dedicated to the Mountain Bike enthusiast. Developed using Catlike technologies, it is one of the best helmets in the Mountain Bike market. 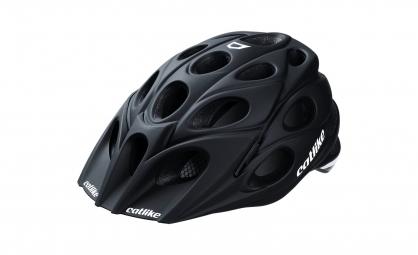 In December 2012 the German magazine “World of MTB” awarded it the prize for Best Value Helmet. The innovative retention system MPS (Multi-Position-System) allows optimizing the comfort of the helmet thanks to its 4 points adjustment systems. Designed to adapt to any head size. The total adjustment, the ultra-light wheel of the MPS-eVo allows adjusting the diameter of the retention to the millimeter with every "click", achieving outstanding stability, with the maximum comfort. Design and safety have been perfectly harmonized to protect the occipital area, with LNP technology; helmets with a specific lower rear structure to fully protect this fragile area.